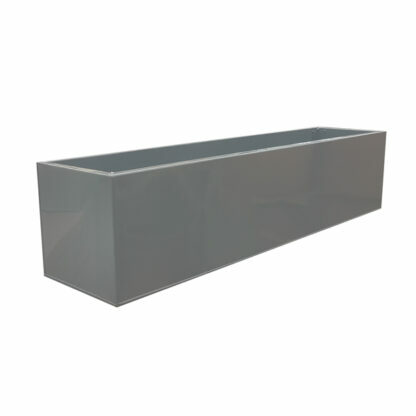 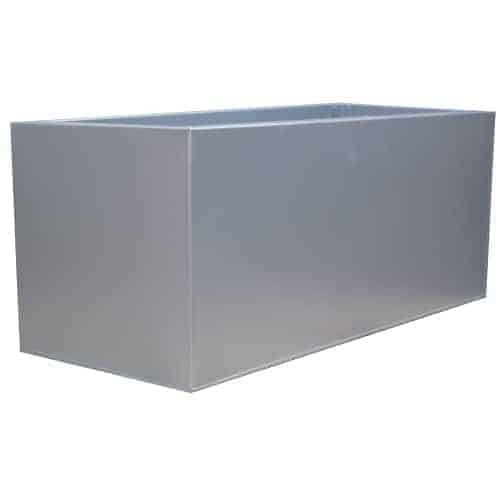 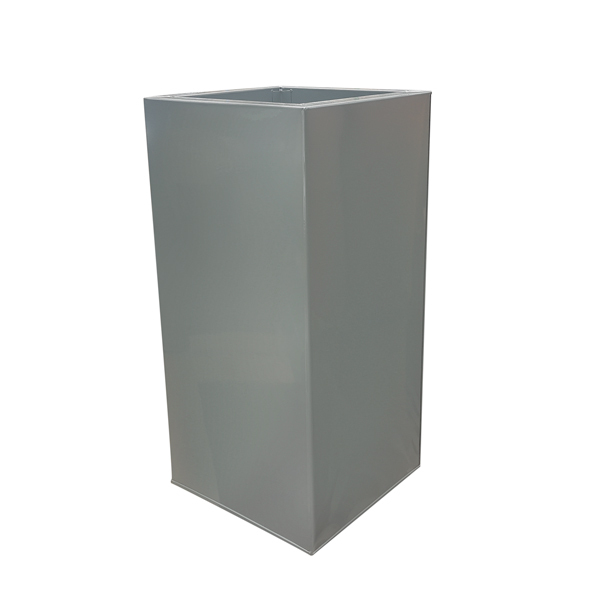 Flora Select stocks a superb range of galvanised zinc planters, from cubes to rectangular troughs, flared and squared towers. 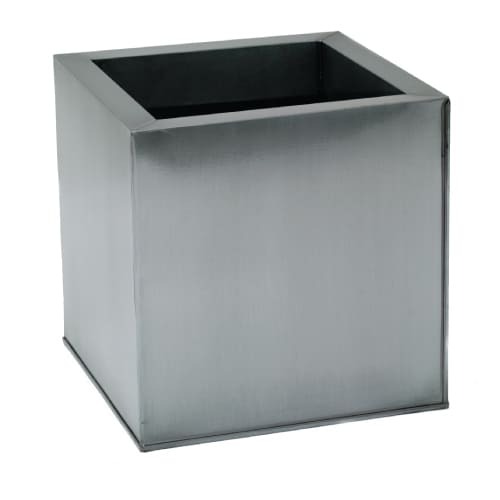 These are ideal for both indoor and outdoor usage to enhance living and garden spaces. 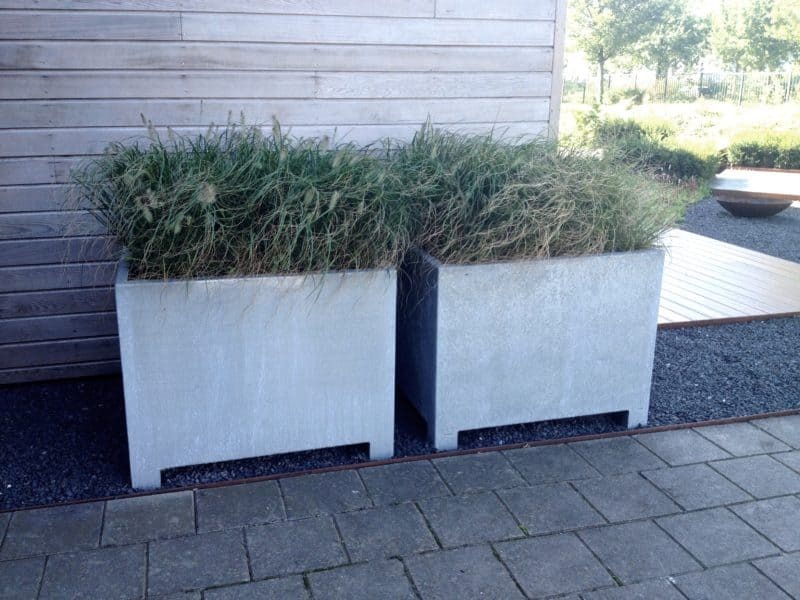 Zinc is a material with strong contemporary appeal and these pieces are ideal for modern settings, from private gardens to more public spaces such as bars, restaurants and offices. 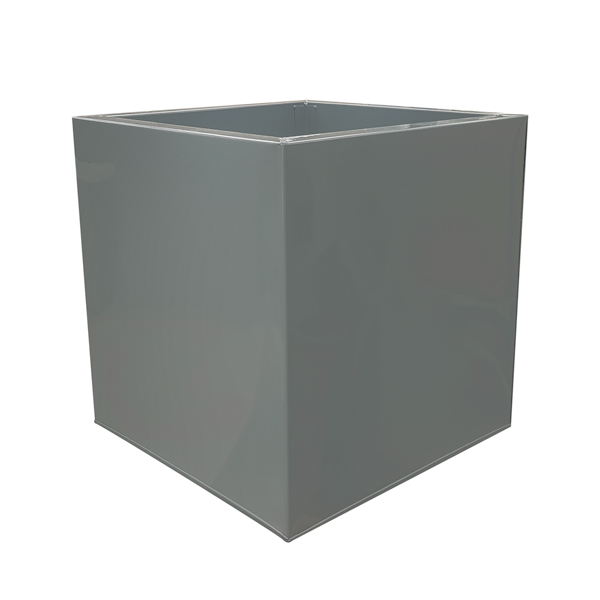 Bold and daring in style, with sleek clean lines, the containers are available in lustrous silver, grey or striking black finishes. We offer two ranges of zinc containers. 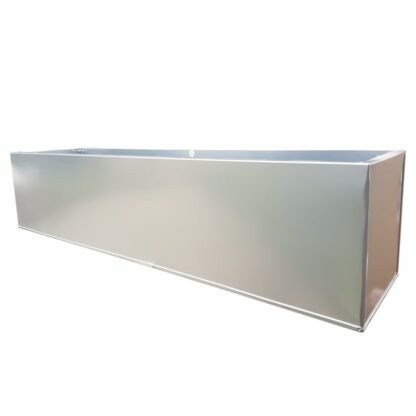 Firstly, the cheaper and lightweight zinc electroplated versions in numerous colours and sizes. These can be easily moved and re-positioned. The lightweight zinc planters can perfect for artificial plants. 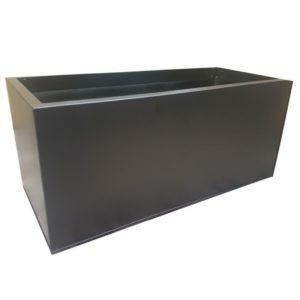 Secondly, the heavy duty hot-dipped galvanised which involves dipping the planter in a molten vat of liquid zinc metal. 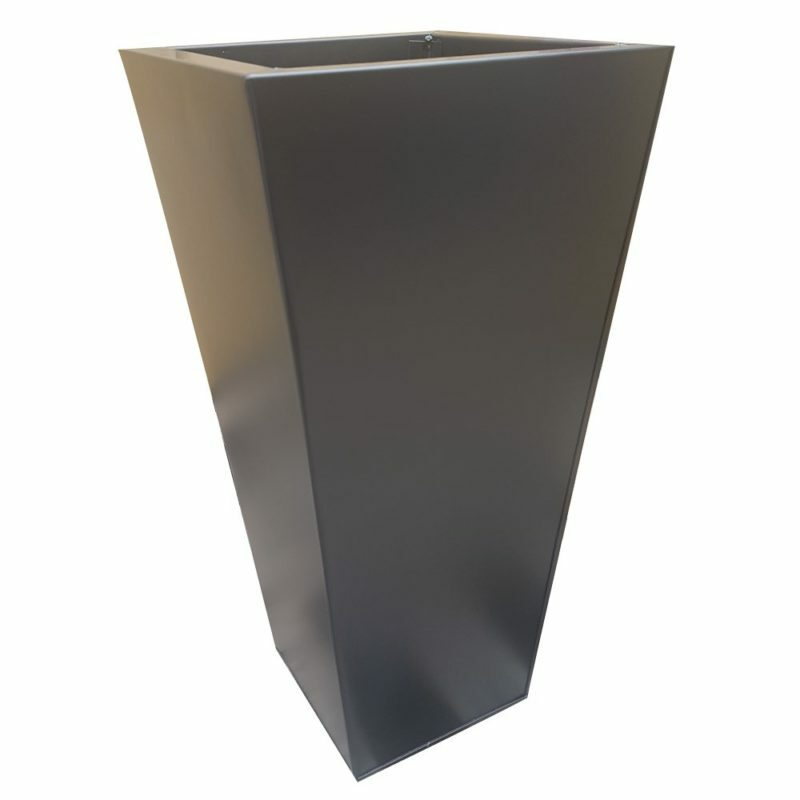 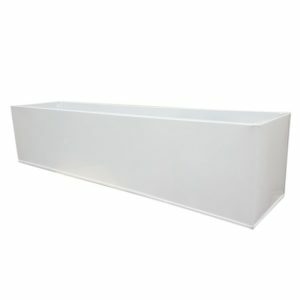 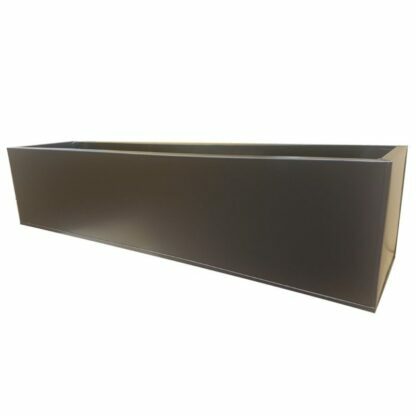 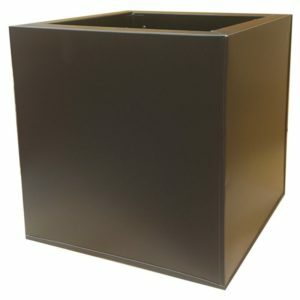 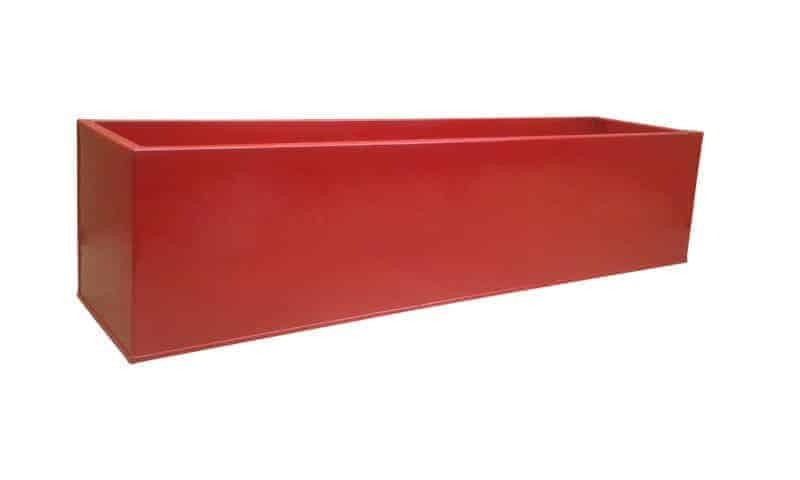 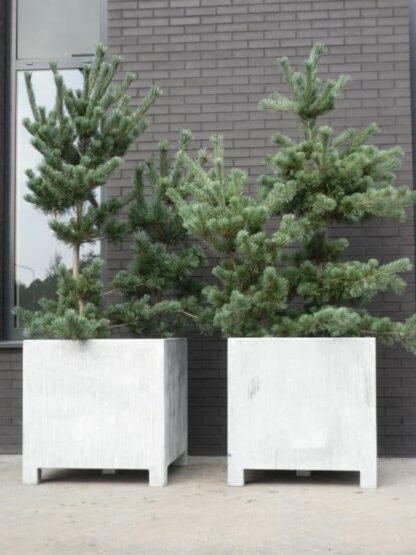 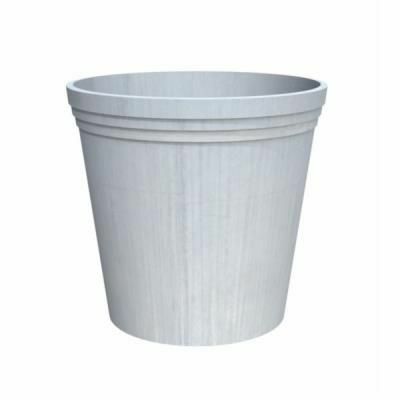 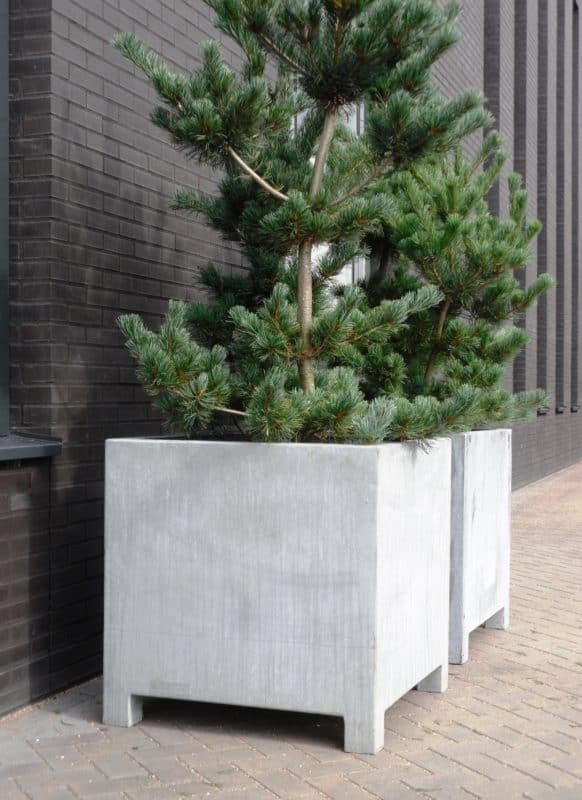 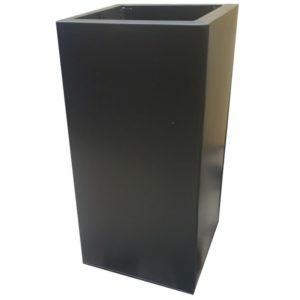 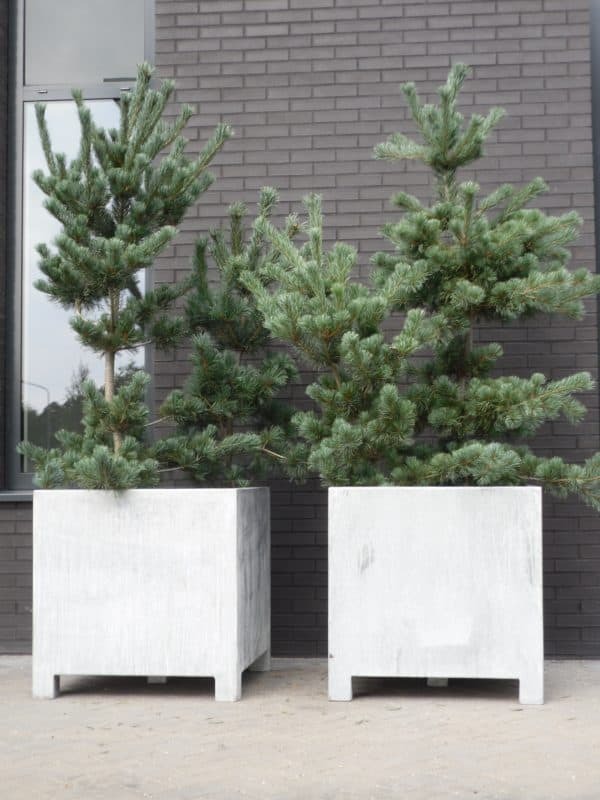 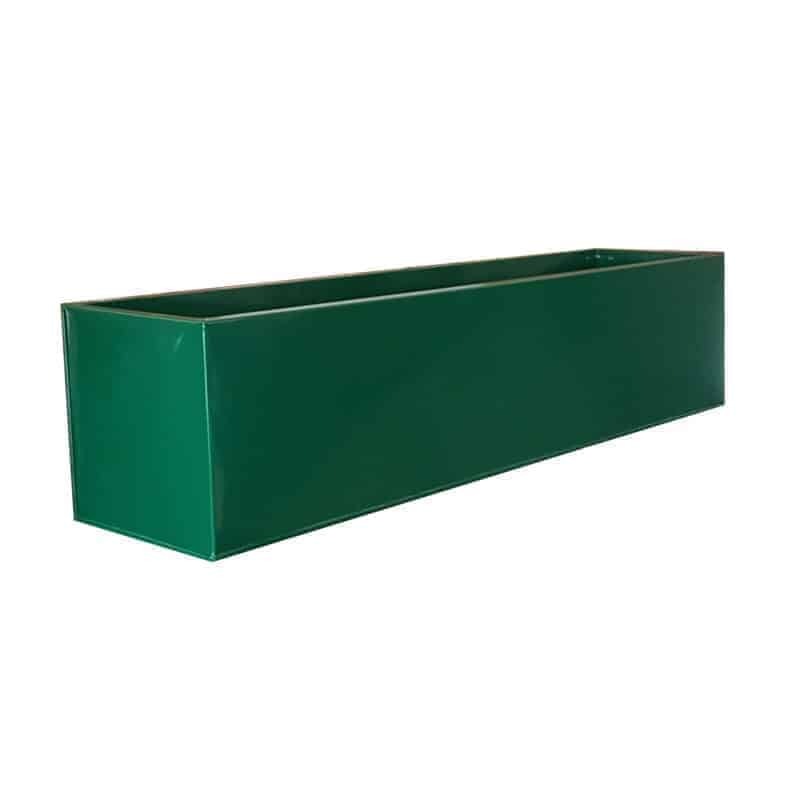 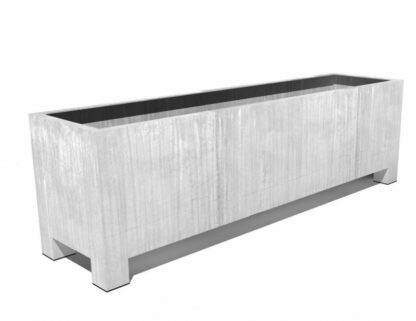 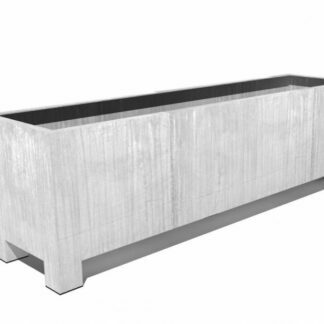 These planters have a guarantee of five years and are perfect for high footfall and commercial applications.